With water and oil balanced, and contains Marine Collagen, the cream supplies nutrition and moisture to the skin at the same time. It locks in moisture by forming a thin layer of protective shield. 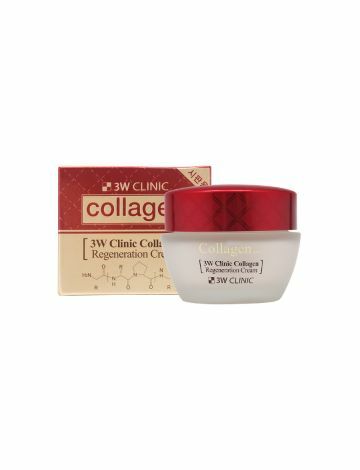 With age fighting collagen, vitamins and minerals, it nourishes mature skin and Regenerates skin cell. 2. Put an appropriate amount on your finger tip and gently pat it on the face from inside out, as if giving a massage.